Seasoned actor Anupam Kher starts his 511th film! The veteran actor says that he feels like a newcomer on the first day of the shoot of his every film. 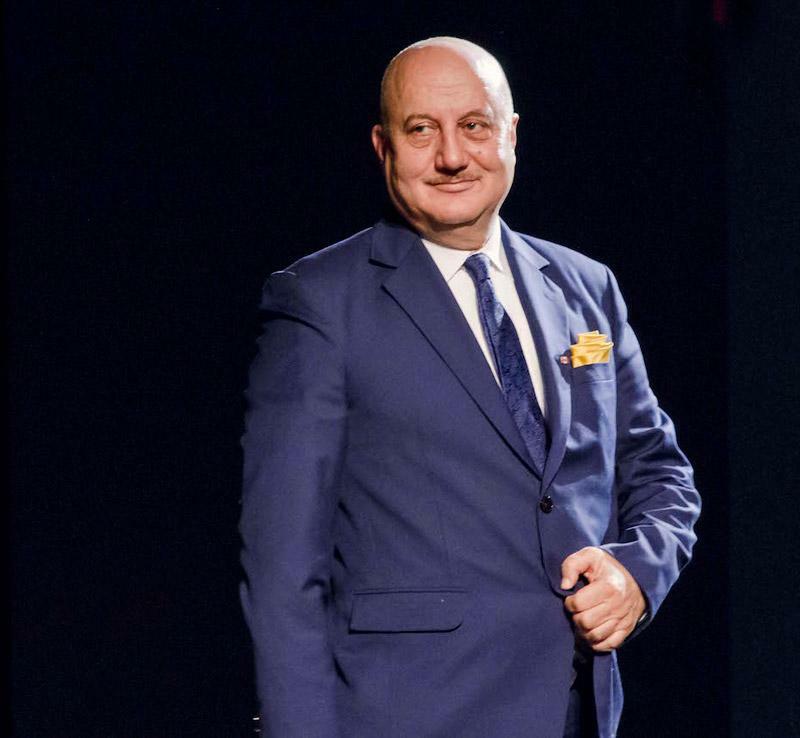 Veteran actor Anupam Kher has been entertaining the audience with his outstanding acting abilities for more than four decades now. He has worked in innumerable films and played characters which are still etched in our memory. Last seen in Ranchi Diaries, Kher has just begun shooting for his 511th film. The actor took to Twitter to share the news. “I always believe that the sky is the beginning of the limit. Happy to start my 511th film today here in Ranchi. On the first day of my shoot I always feel like a newcomer," he tweeted. The actor has played a diverse range of characters in his career but he still feels nervous in front of the camera. "Nervous, apprehensive and thankful. God has been kind. And you all have been really loving. Jai Ho," he added. Besides his 511th film, Anupam Kher will also be seen in the upcoming biographical film, The Accidental Prime Minister, wherein he plays former Prime Minister Manmohan Singh. Directed by Vijay Gutte, the film is based on a memoir by Sanjaya Baru, who was Manmohan Singh's media advisor. The action-packed and thrilling trailer of Neeraj Pandey’s ‘Aiyaary’ is finally here!